We can help you build your project in a lean way. 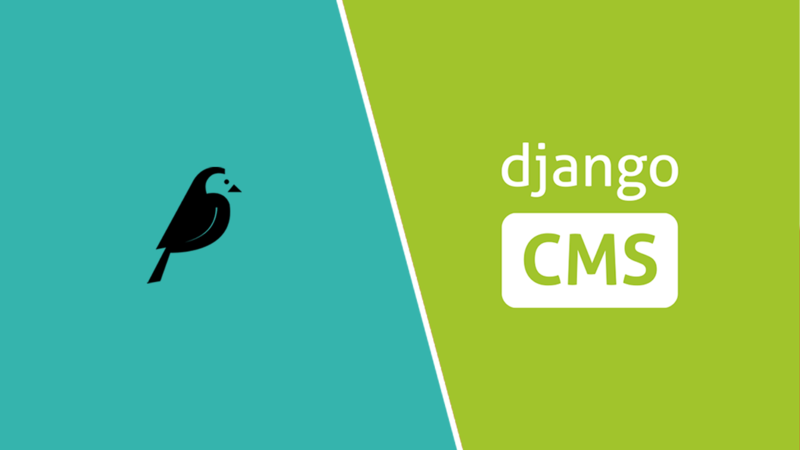 Wagtail is an open source CMS framework built on Django. 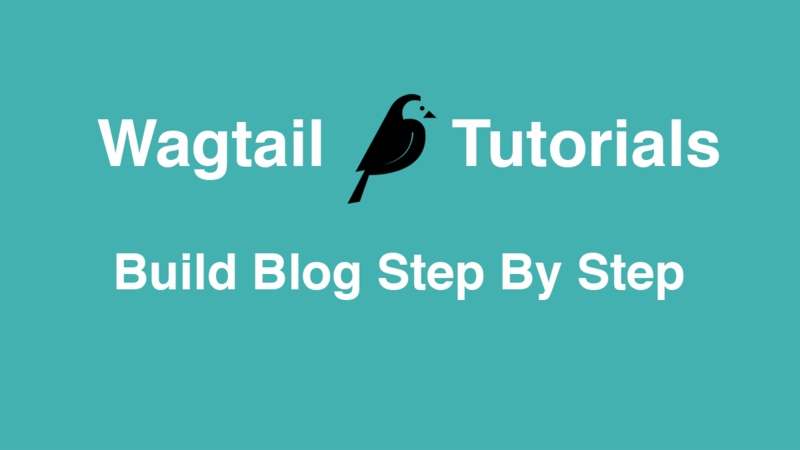 We can help you build an awesome website using latest stable Wagtail CMS. Django is a Python Web framework. We can help you build a Django application in a lean way, for example, MVP. 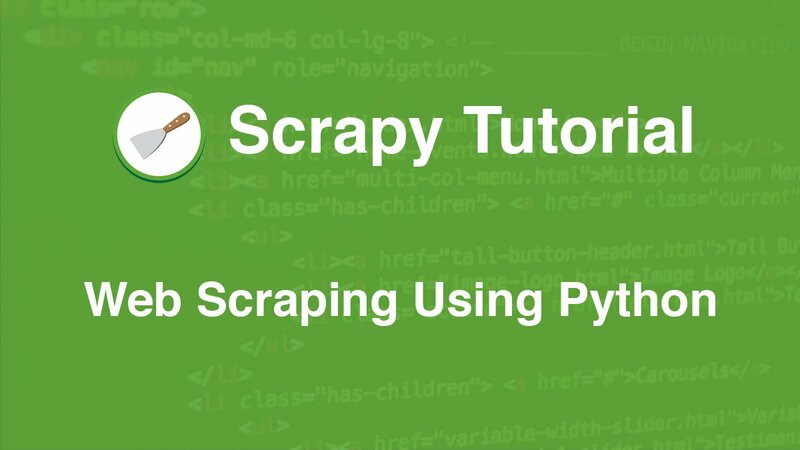 We can also help you build web spider using Scrapy and make all data work fine with Django and Wagtail CMS.